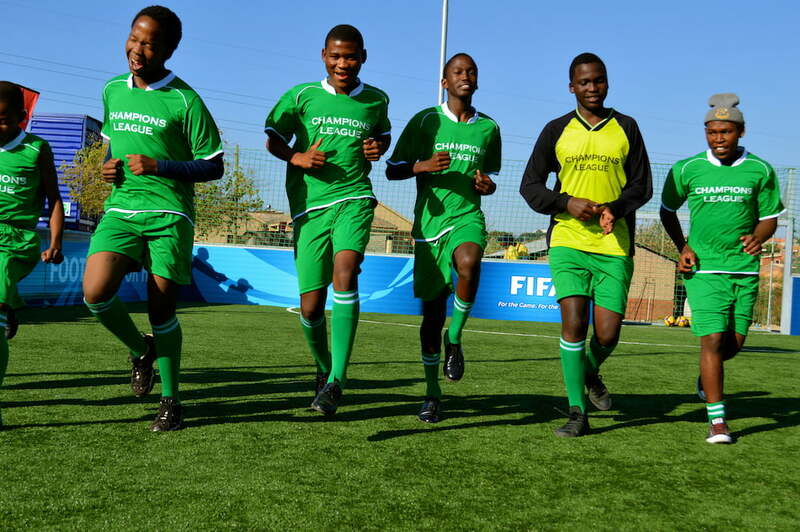 Grassroot Soccer South Africa (GRS South Africa) is an independent, locally registered non-profit organization with a South African Board of Directors. 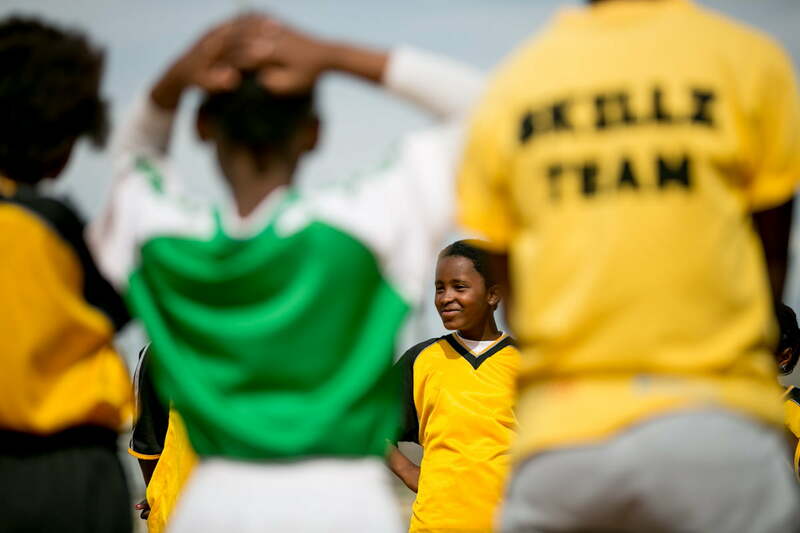 Grassroot Soccer first began programs in South Africa in 2006, and has steadily built a very strong local infrastructure. Flagship sites in South Africa are located in Alexandra and Soweto (both in Johannesburg), and Khayelitsha (in Cape Town). Each of these three sites has a full-time local staff cohort and Coaches who deliver program results. 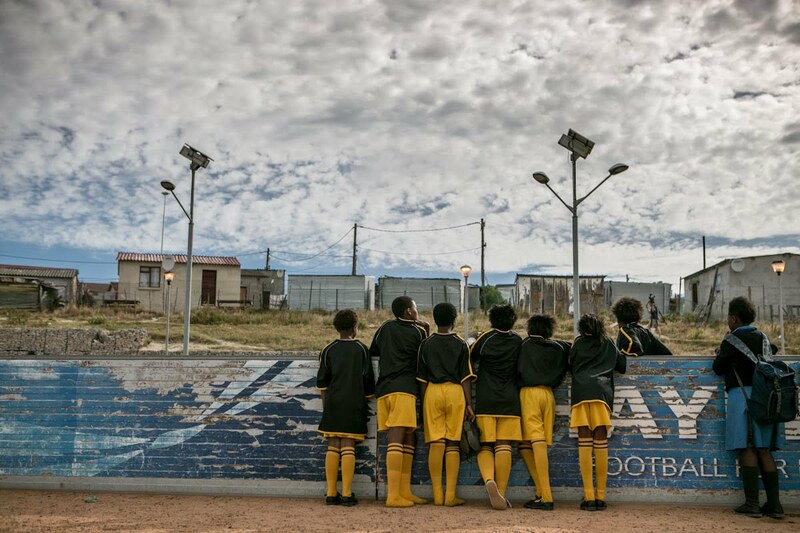 GRS South Africa is proud to manage two FIFA Football for Hope Centres, at our Alexandra and Khayelitsha sites. GRS also works with several in-country partners to deliver programming country-wide, and has worked in all 9 provinces. GRS South Africa works with a wide variety of trusted local partners, including Childline, Thuthuzela Care Centers (TCC), Sonke Gender Justice Network, WITS Reproductive Health Institute, University of Western Cape, University of Cape Town, University of Witswaterstrand, the Soul City Institute for Health and Development Communication, and the Violence Prevention through Urban Upgrading, to develop highly acclaimed programs that are tailored to issues facing South African youth. 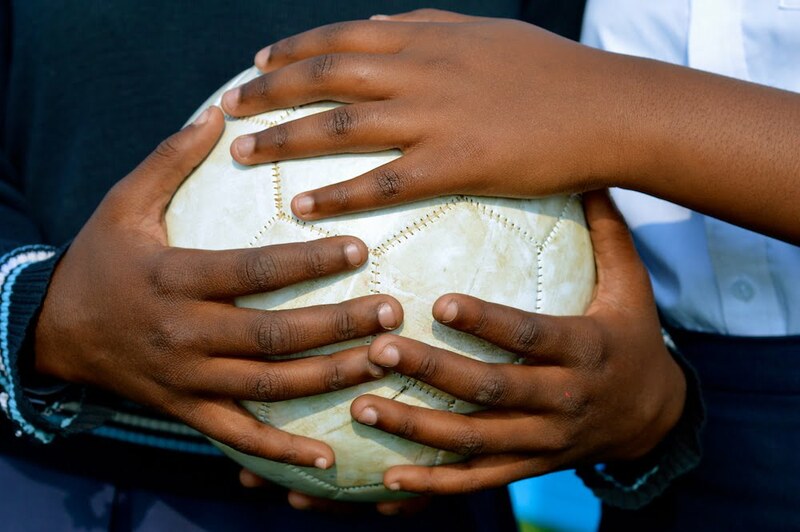 The organization has established relationships at multiple levels of South Africa’s government, as well as a formal Memorandum of Understanding with the Department of Basic Education and the South African Football Association (SAFA). 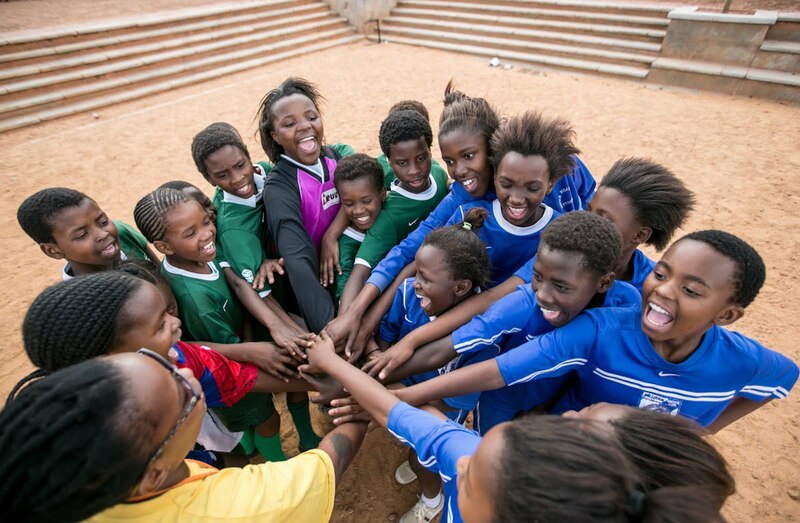 The multi-faceted nature of the organization’s approach (health, education, soccer, youth development, child protection) puts GRS South Africa in a unique position to serve as a link between various wings of government and social services. 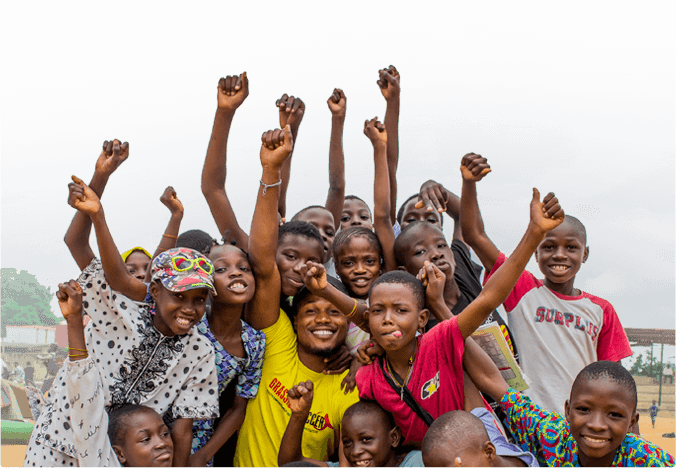 Through the organisation‘s membership in the streetfootballworld and Sport for Social Change networks, GRS has access to platforms for sharing of best practices among sport-for-development organizations across the country and continent. 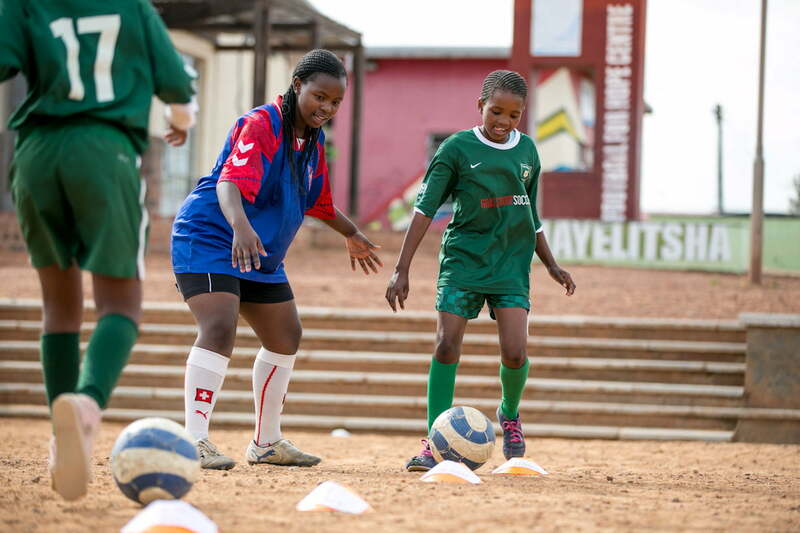 GRS South Africa flagship sites also have a particularly strong record of promoting girls’ and womens’ participation in organized football. 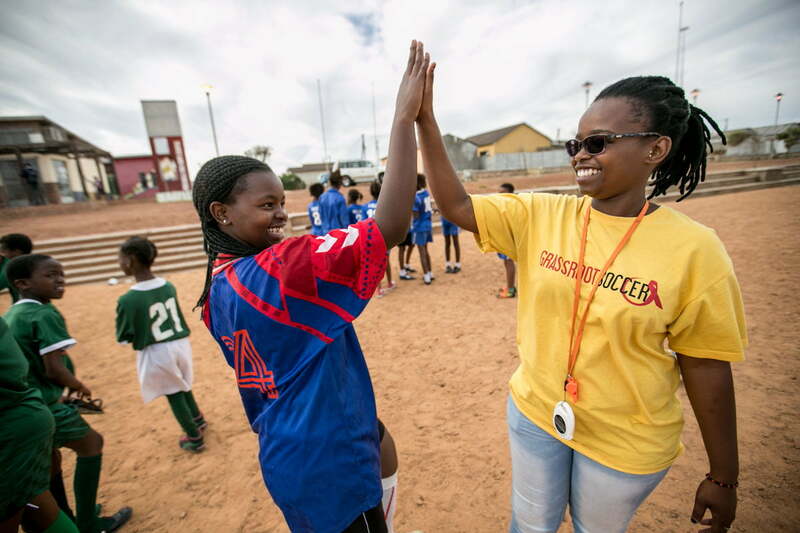 Two women’s club teams, RV United in Khayelitsha and the Blue Birds in Alexandra, are linked to GRS, and have become part of the fabric of these communities. Both of these teams play in the SAFA SASOL league, the highest women’s league in South Africa. GOOD Pioneers of Health Award, 2013: GRS’s SKILLZ Street program and program coordinator Boitumelo Rakosa were recognized for creative and innovative work in solving health problems in Africa. Women Deliver 50, 2012: GRS’s SKILLZ Street program was honored as one of the most innovative ideas and solution that are delivering for girls and women around the globe. New England Patriots “Patriots Difference Maker of the Week” for Coach Lucky Mfundisi, 2012. Interested in learning more about GRS South Africa? Please get in touch with us!